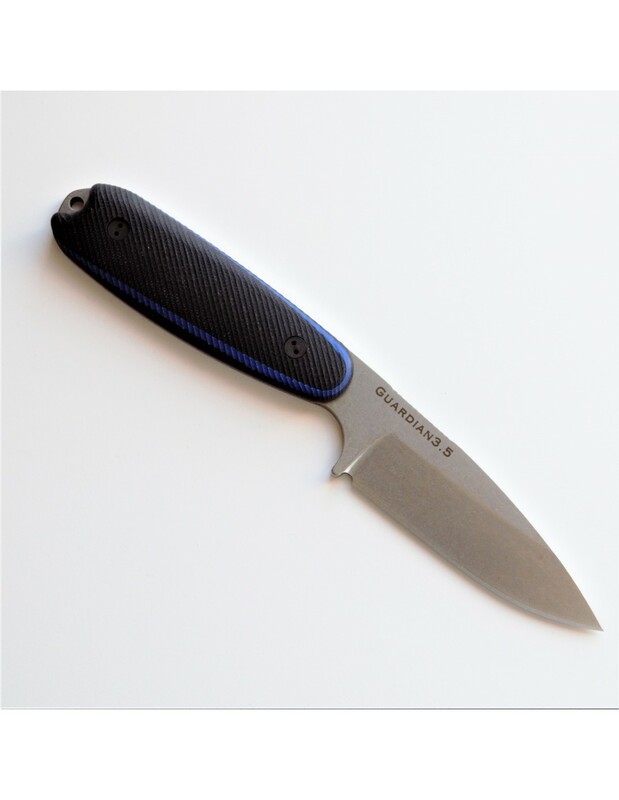 > Guardian Series>Guardian 3.5>LIMITED G3.5 - M390 - "Thin Blue Line"
LIMITED G3.5 - M390 - "Thin Blue Line"
Benefit Knife for "Behind the Badge Foundation"
$10 of each knife sold, goes to support this organization that provides support to Washington State’s law enforcement agencies, families and communities after an officer has died or suffered serious injury in the line of duty. 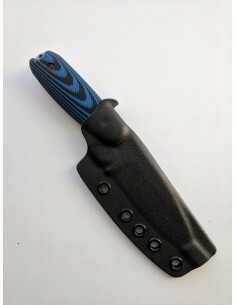 Black G10 with a Thin Blue Line sandwiched between the scales. 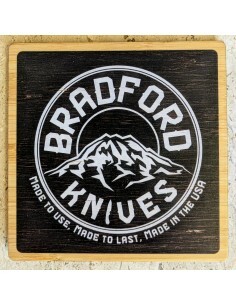 Comes with a perfect horizontal leather carry sheath with plastic insert for proper blade alignment. All blades receive a dyed black leather sheath. If you prefer Kydex and do not need the leather, add the kydex to the cart and use the code "SUBKYDEX" at the checkout screen. You will receive a discount and we will not include the leather in your order.